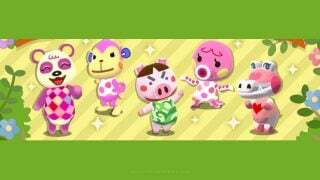 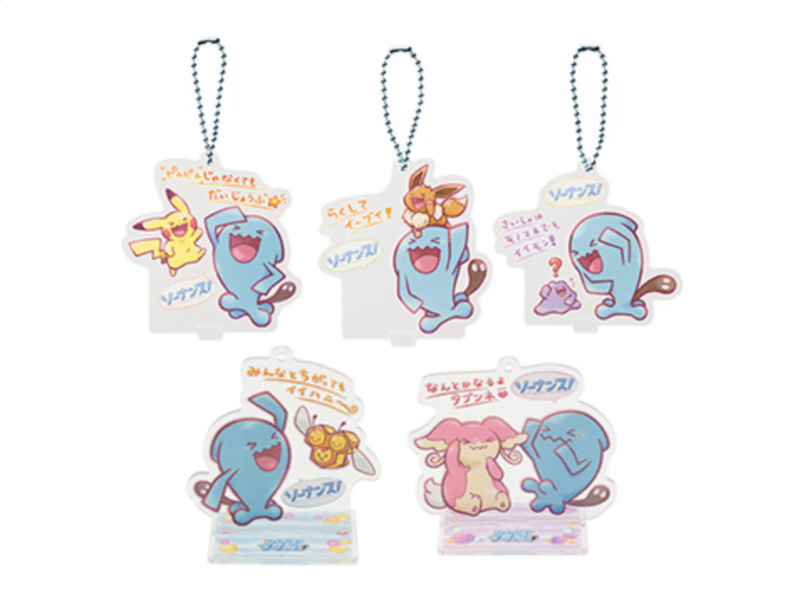 Combee’s a nice touch, what with it having three faces total, and Audino’s addition plays up the Japanese wordplay (its name there being based on a way to say ‘maybe’). 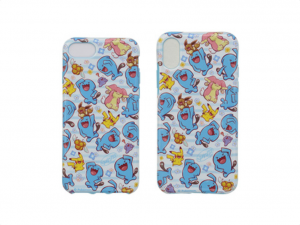 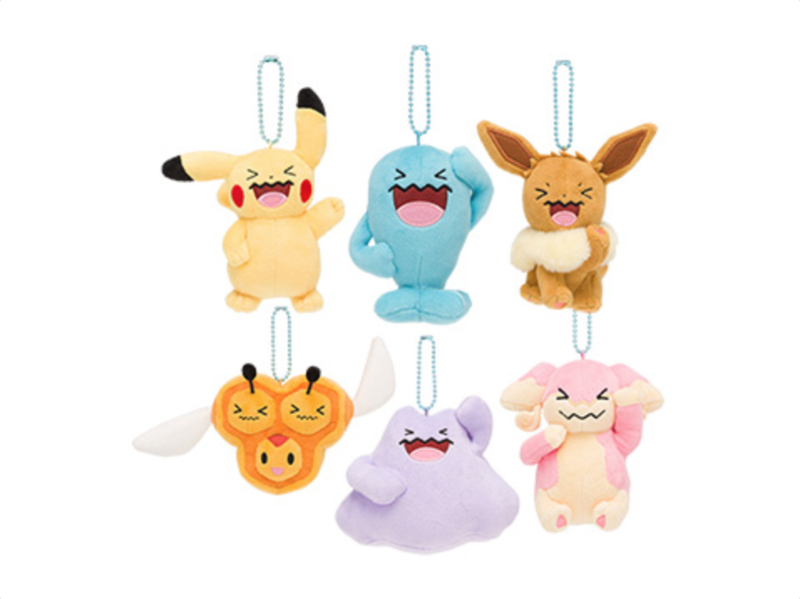 Of course, Pikachu and Wobbuffet are here, too; with shirts, pouches, socks, and more, there’s plenty to grab once these come to Japanese Pokémon Centers later this month. 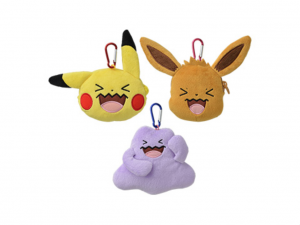 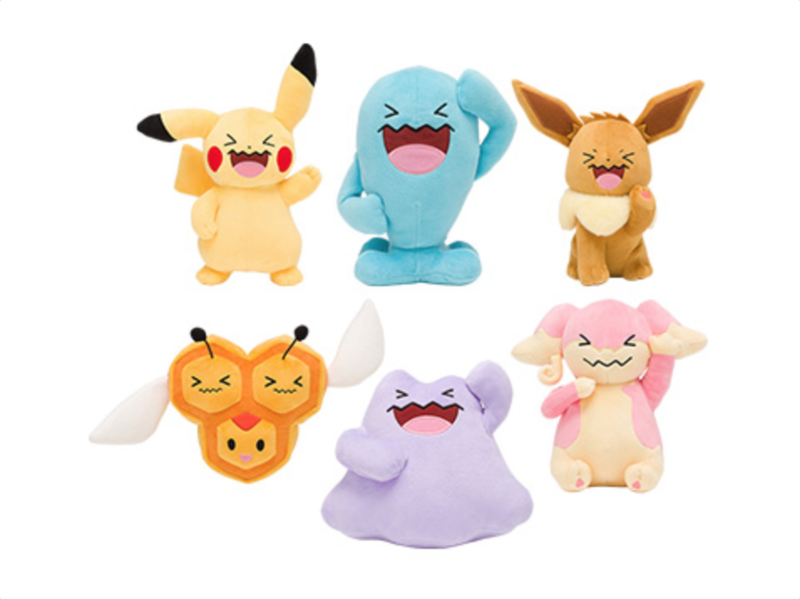 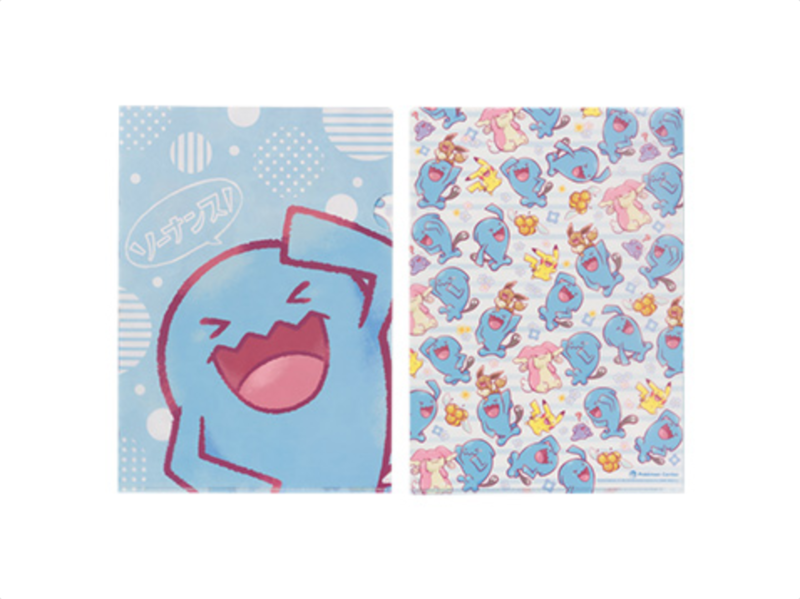 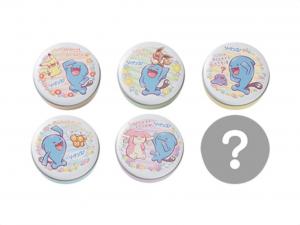 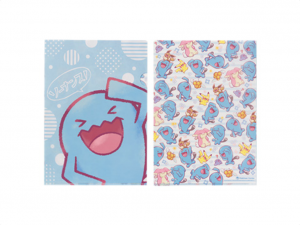 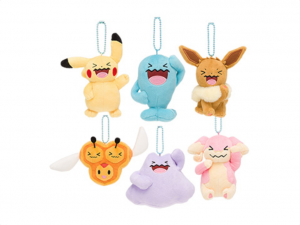 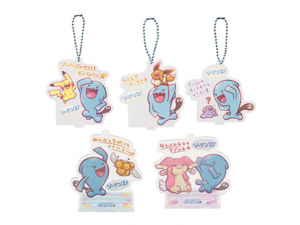 Check out Pokémon Center’s page dedicated to the Wobbuffet collection to get a look at all of the new merch. 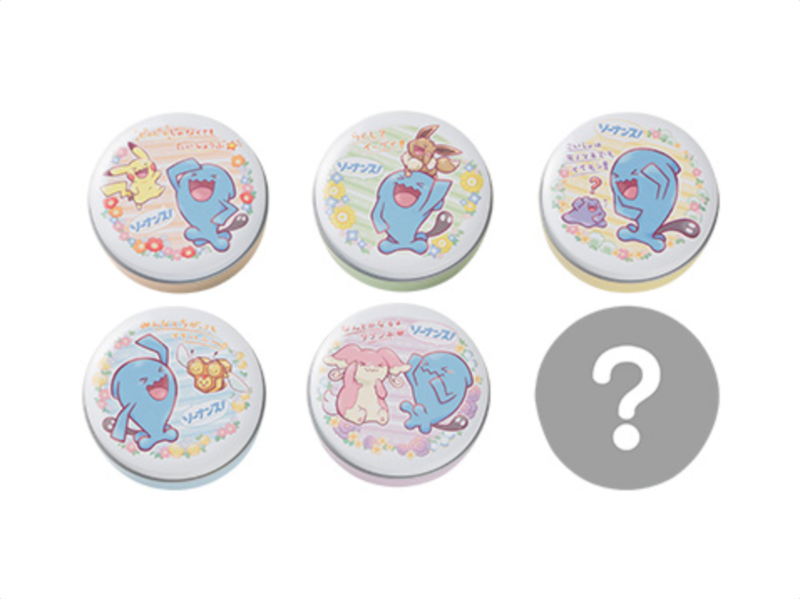 Yo, I just realized…”Audino” sounds like “I dunno”!